Don't miss out on this great opportunity in Regency Oaks. 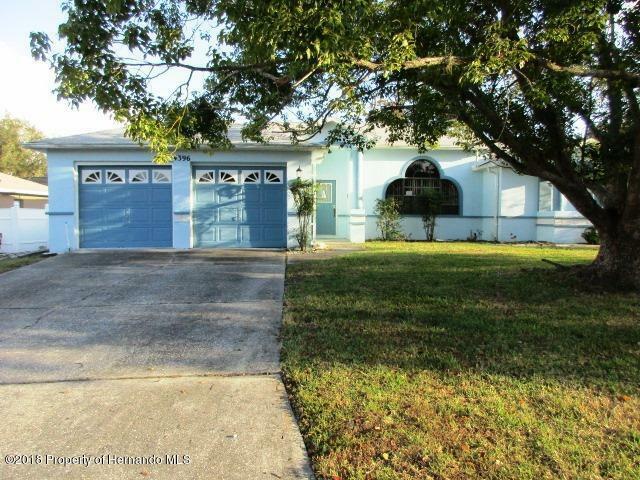 This lovely 3/2/2 has a living/dining combo with separate family room. The kitchen is open to the family room and has a pass through window to the huge screen enclosed patio. The master suite offers slider door to porch, 2 walk-in closets, dual vanity, separate tub and shower. Hurry up and schedule your appointment to view this one as it won't last long. Directions: Commercial Way to West on Breakwater Blvd., Left on Gaston. Home on the left.